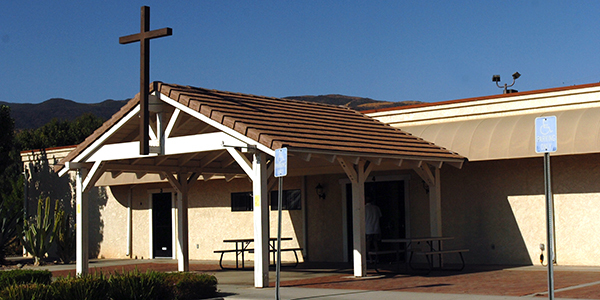 Founded in 1989, St. Mary Magdalene has a special focus on hospitality and community building. Pastor: Rev. "Joseph" Than Van Liem, C.R.M. Parochial Vicar: Rev. Basil Toan Quang Doan, C.R.M.